USA (MNN) – This Christmas season, Biblica has teamed up the Keith and Kristyn Getty to give the ultimate gift through its 1,000,001 Campaign. Since 2011, the Gettys have done an annual Christmas tour and through that time several agencies have come alongside them. This year, the passion behind the tour relates to the 500th anniversary of the Reformation. In particular, Martin Luther’s desire for people to read the Bible in their own language. 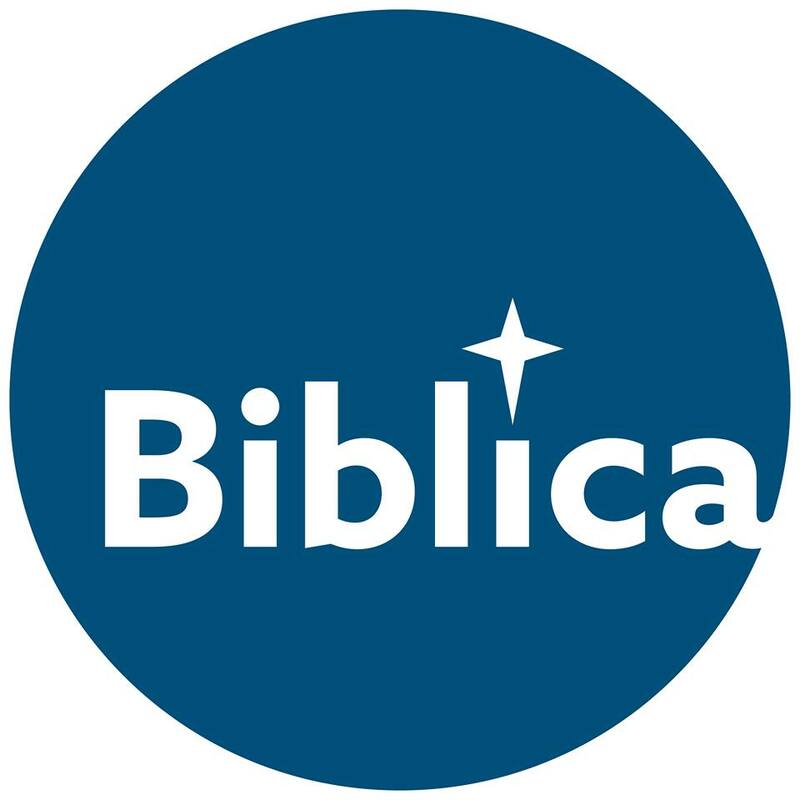 Biblica focuses on providing coherent Bible translations in the top 100 languages in the world. By putting the Bible in these top 100 languages, Cave shares that Biblica is able to reach between 90-95 percent of the world’s population in either their native tongue or second language. And Biblica’s 1,000,001 campaign is doing just that. The campaign is designed for the long-term to get the Bible into the hands of 1,000,001 children across the world. This includes children in Africa, Middle East, South Asia, and parts of East Asia. 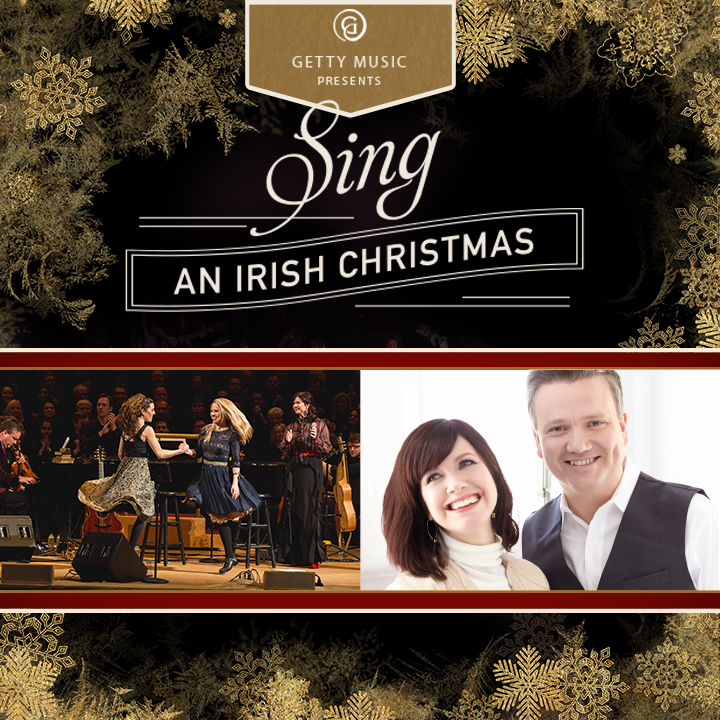 Guests at the Keith and Kristyn Getty concerts not only get to celebrate Christmas together, but they’re also invited to join in on fulfilling the great commission. How? Through giving $25 a month. This monthly gift helps Biblica and its partners reach sixty children in one year. However, getting these Bibles to children isn’t the end of Biblica’s campaign. Biblica has partnered with different organizations to make sure once these children have Bibles, these ministries are on the ground and can disciple these children, answer their questions, walk the road through the Bible with them. Biblica is currently working with partners like Compassion International, Fellowship of Christian Athletes, One Hope, Feed the Hungry, World Vision, Zonder Kidz, and many more. And while the 1,000,001 campaign was kicked off with the Keith and Kristyn Getty tour, it will be continuing long after the Christmas tour ends. Biblica’s partners have committed to match the number of Bibles which Biblica raises the funds for through this tour. On top of this, an individual donor has promised to match up to $300,000 of donations made to the campaign. In other words, each gift given to Biblica during this tour is tripled through the generosity this donor and Biblica’s partners. And even if you’re unable to attend the Getty’s tour, you can still get involved to donate. So please, will you consider joining Biblica’s 1,000,001 campaign? If you join now, your monthly gift won’t just help 60 children, but it will be tripled and help 180 children instead. Breaking down that number, a monthly gift of $25 helps impact a child with Christ’s word every two days. Pray also for this campaign. Pray for its success, God’s hand in the process, and for these Bibles to impact children’s lives. Ask God to move people to join the 1,000,001 campaign and take advantage of the ability to triple their gift. And finally, please help these children to see themselves the way God sees them: with self-sacrificial love, compassion, and forgiveness. Get involved with Biblica’s 1,000,001 campaign here!